Esthetician/Owner Linda Bowers designed Harmony Skin and Body Wellness as a special refuge, a serene and tranquil setting for mind, spirit and body rejuvenation. 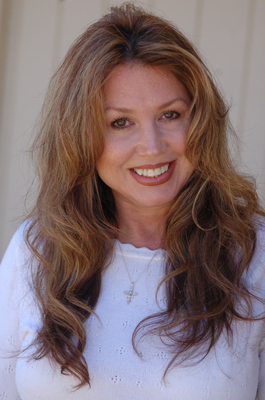 Drawing on almost three decades of experience in health and beauty industries, Linda is an advocate for her clients. To combat the stress of modern lifestyles, Linda and her staff offer cutting edge services in a restful, relaxing environment. Services are customized based on individual needs, with the goal of helping every client to feel their confident best. Harmony Skin and Body Wellness is open by appointment only to allow Linda and her staff to focus completely on their clients, and they strive to make the experience one you will want to repeat. Step through the door at Harmony and let the world outside fade away. Experience professional services in a uniquely healing atmosphere. Relax and rejuvenate in Harmony!